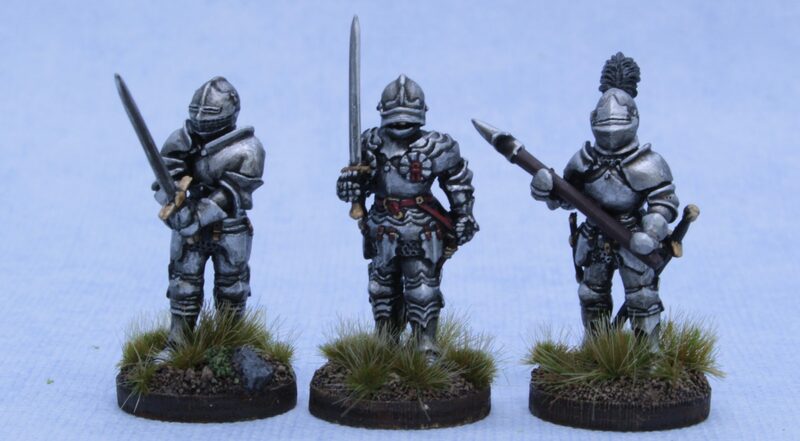 This 28mm range currently consists of foot knights in full plate armour for the later fifteenth century. 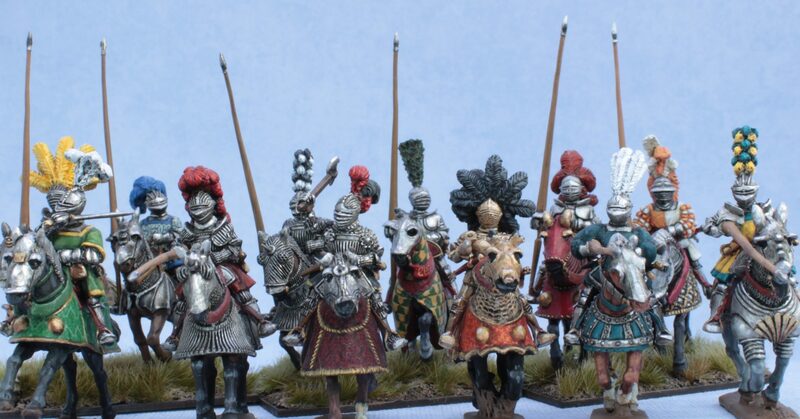 They can be used in any western European army. 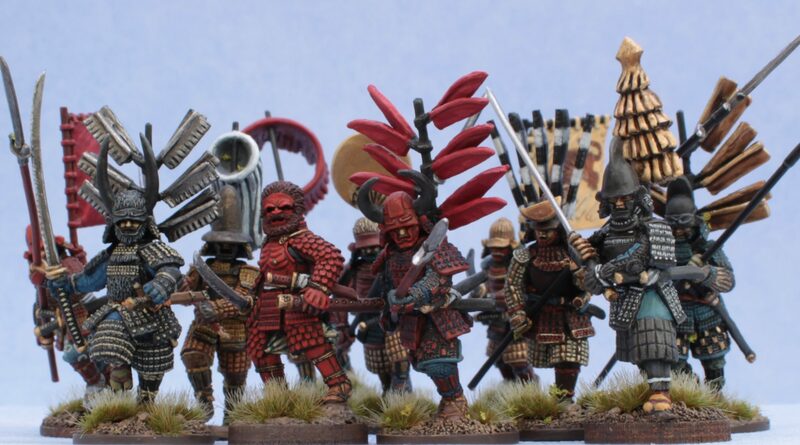 This 28mm range represents the daimyo, samurai and ashigaru who fought in the Sengoku civil wars of later sixteenth century Japan, to the Siege of Osaka. Subscribe to our monthly newsletter for the latest and greatest news, products and updates about all things miniature.